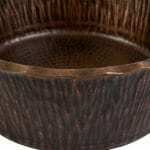 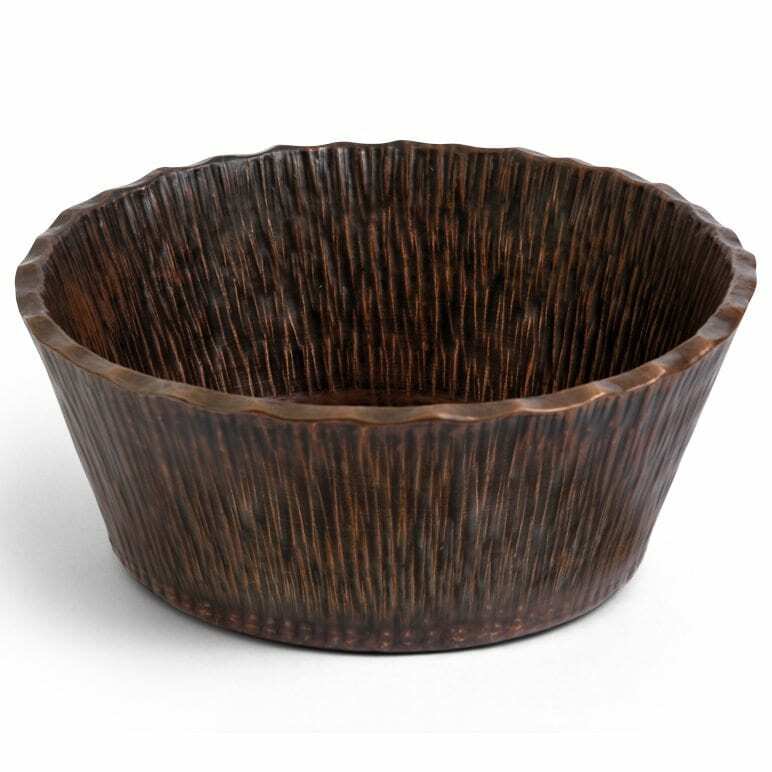 Introduce a refined piece of rustic art to your home or cabin with this Forest Vessel Sink. 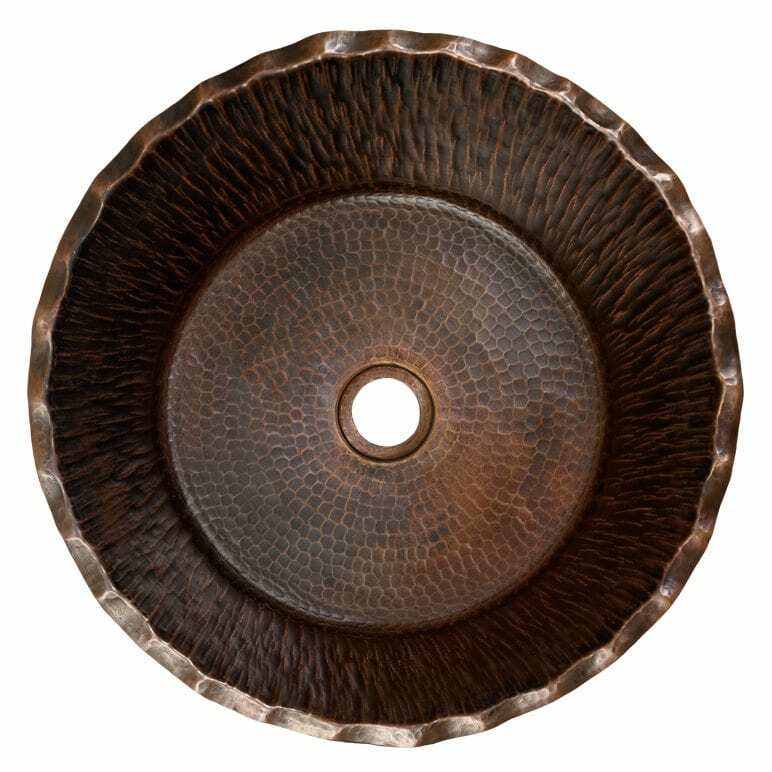 Each sink is handcrafted with recycled copper to give a natural charm to your bathroom, while providing you with the high-quality you expect. The tree bark design was inspired by nature and was constructed to add a subtle piece of sophistication to your updated bathroom. 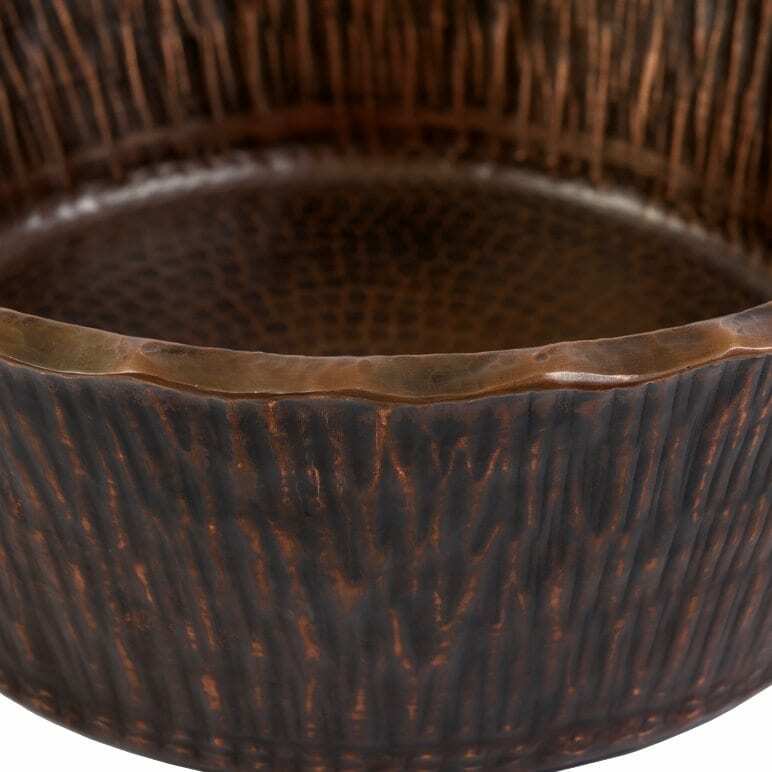 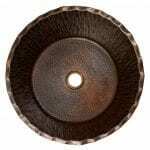 Green Recyclable Products like Copper Sinks are a must have in today’s modern home.